Dickey’s Barbecue Pit, the Dallas-based family-run barbecue franchise that offers slow-smoked meats and home-style sides, also offers a winning combination to its franchisees. The brand prides itself on going beyond what most restaurant brands do by offering its franchisees six distinct revenue stream opportunities - including dine-in, catering, retail items, online ordering, delivery, and its signature Holiday Feasts. Each year during the months of November and December, Dickey’s franchisees have the opportunity to come to the rescue of busy, over-stressed families who are looking for a little relief from the holiday rush and a great hot meal. That’s why Dickey’s has made it a point to help guests spend more time with their friends and family and less time in the kitchen by offering its Holiday Feast at Thanksgiving and during the Christmas holiday season. The peak holiday season and Holiday Feast offering provides franchisees with additional revenue and catering opportunities that can help them finish out the year with a bottom line boost. 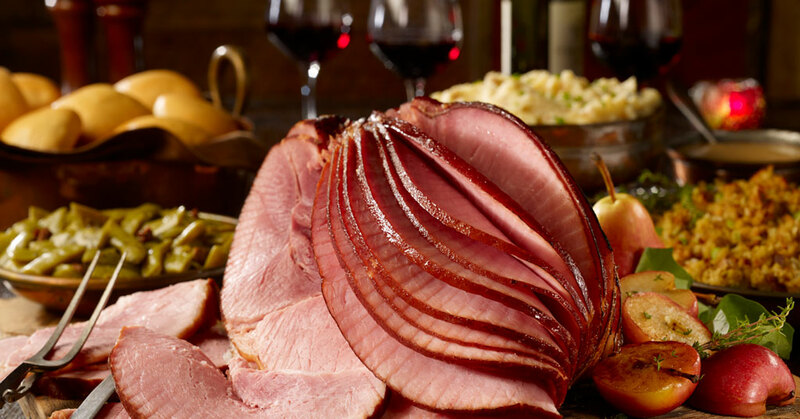 The full Holiday Feast include the guests’ choice of Smoked Turkey, Cajun Fried Turkey, Spiral Cut Ham, or Prime Rib with classic holiday sides including cornbread dressing, baked potato casserole, green beans, and delicious, buttery rolls. 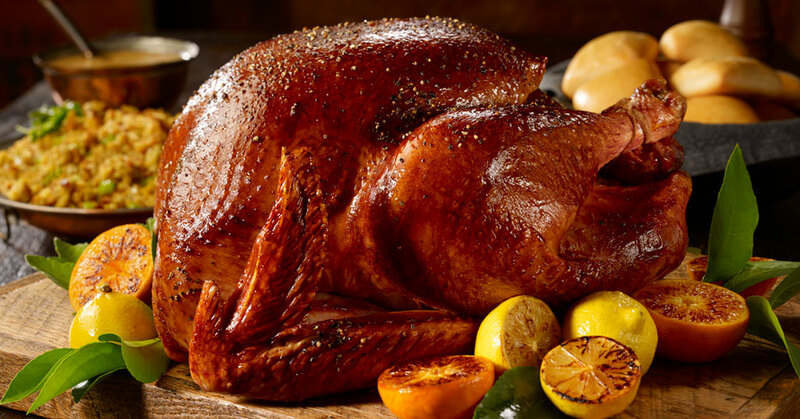 The Holiday Feast can be ordered online or by calling the nearest Dickey’s location, and guests can easily select the pick-up day and time that fits with their schedule, for Dickey’s to deliver and cater their holiday events. Dickey’s franchisees strive to make the Holidays stress free and bring delicious food to every table. So whether guests are looking for quality food in a holiday hurry or simply want a bit of barbecue to change the seasonal stride, Dickey’s can provide the holiday gift. Dickey’s Barbecue Pit, the largest barbecue franchise in the world, has more than 500 locations nationwide and multiple development deals internationally. The brand has a business model that has sustained 77 years of growth and development with franchisees that benefit from the brand’s unique six revenue streams of dine-in, catering, retail items, online ordering, delivery and its signature Holiday Feasts. Find more information about franchising opportunities at Dickey’s Barbecue Pit here.